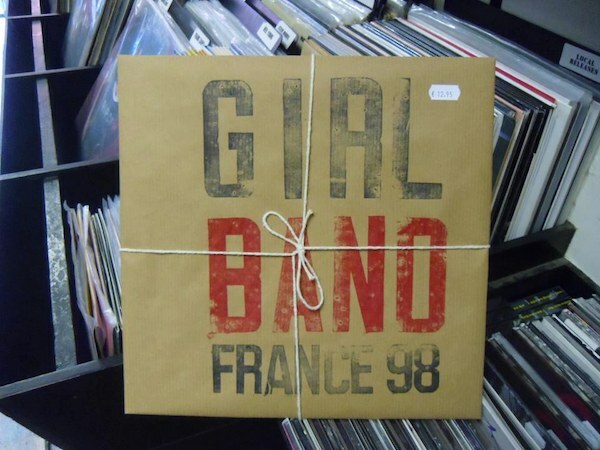 Girl Band are a four piece noise-rock band from Dublin, Ireland. There are no girls in the band. They formed in late 2011 and France 98 is their second release with Any Other City Records. Musically somewhere between Bleach-era Nirvana, mclusky, Jesus Lizard and even that incendiary first Idlewild demo released in their teens, long before they started sounding like REM. This a band listening to the same bands as METZ have been listening to, but living a lot closer to home. The EP is released on a limited run of 300 12" handstamped, numbered records. Stream “You’re A Dog”, the sound of Part Chimp bludgeoning The Kinks. You can download the full 6 track EP on Bandcamp.